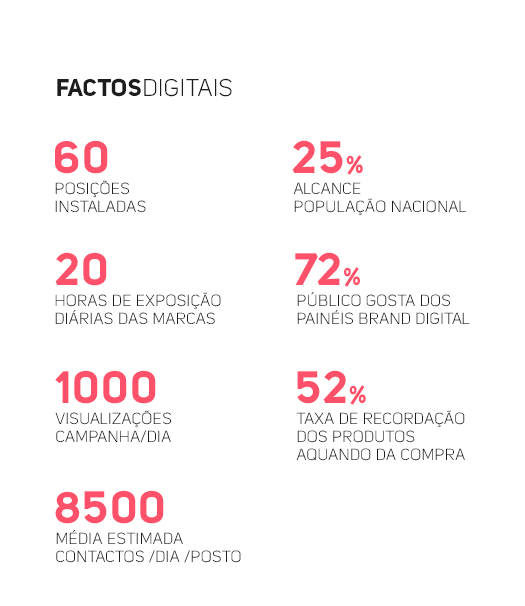 Brand Digital was the first Portuguese company to create a strategically located nationwide Led Digital advertising network for a greater impact on the target audience. Brand Digital enables you to create your digital ad campaigns and remotely insert them, when and where you want, on one of the digital outdoors networks of your choice. 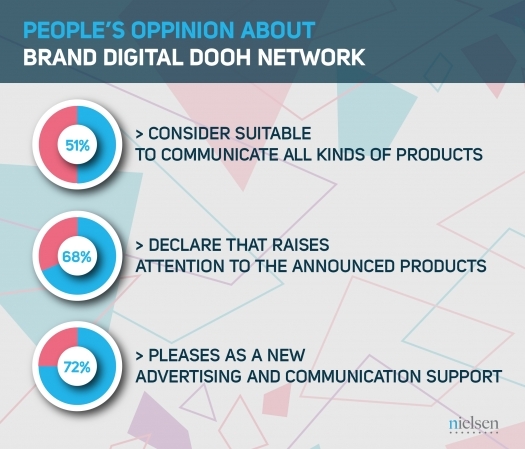 How can your brand become part of the DOOH network? 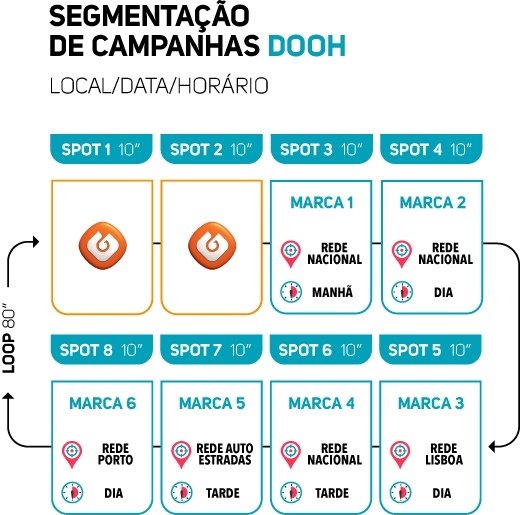 Contact us and find out how to integrate your brand in the DOOH network. Plan and collect the graphic materials and we then deal with the whole process. do you want to give a boost to your brand? Brand Digital is a brand of digital communication. As services associated to the focus of the company, we develop animations and make the remote management of content in our networks.